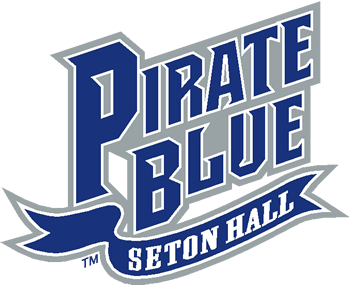 Make an immediate impact on Seton Hall Athletics and its nearly 300 student-athletes by participating as an annual member of The Pirate Blue Athletic Fund. As a member of Pirate Blue your commitment to Seton Hall Athletics is the lifeblood of our athletic program. The Athletic Department relies on the annual contributions from alumni and friends to provide our deserving student-athletes with the necessary academic and athletic tools to compete among the nation’s best. All of this requires significant financial support. It also presents amazing opportunities. It’s the chance to play a key role in the success of all Pirate teams and student-athletes. Become a part of the power behind the success through membership in the Pirate Blue Athletic Fund. Invest in Seton Hall Athletics and its student-athletes through a contribution today!